JTS Heating Solutions are a trusted and professional company and with 15 years' experience we are dedicated to the highest standards of workmanship and customer service. We are based in Manchester and cover all areas of the North West. We can undertake all of your plumbing and heating work and as we are Gas Safe registered our service provides the safest and most reliable services and solutions. If you are interested in any of our services, please contact us for friendly, professional advice on all your plumbing and heating requirements. We look forward to hearing from you. Please mention Trustatrader when calling.Thank you. "Excellent service. Reported problem Tuesday all fixed Wednesday morning. Friendly and helpful couldn’t ask for better. Thank you John"
"Really impressed with the quality and professionalism from John. 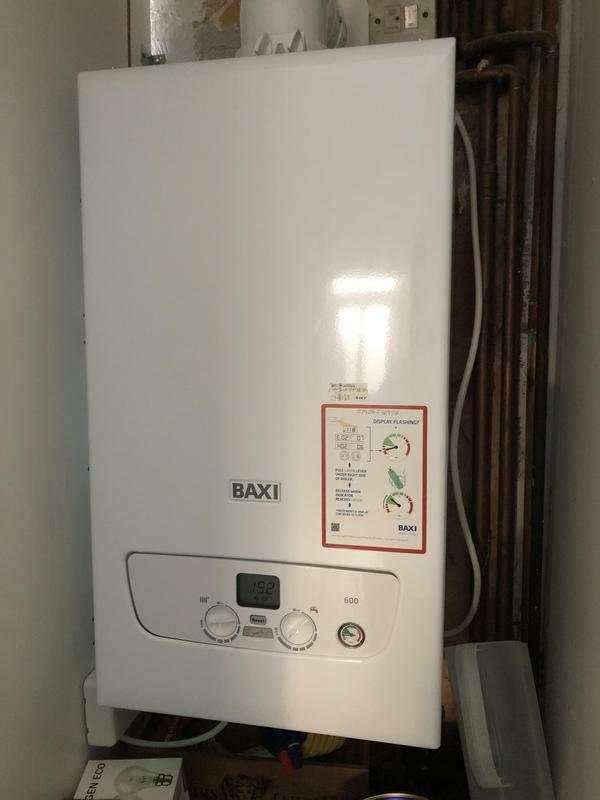 From the initial contact and speed in getting over to check the problem out, to troubleshooting and eventually fitting a new boiler, all the work I found to the highest standard, without any worry of trying to sell stuff I didn’t need. Genuine bloke and very pleased with the work"
"Phoned John this morning about faulty combination boiler arrived ten minutes later due to cancellation in local area . Found problem and sorted it out and also serviced the boiler highly recommend is services. Thank you John"
"John carried out a full service on our boiler. Our system had a few issues making the job more difficult, which he pointed out and explained really well. In the end he was able to work around everything, without bumping up the cost, to carry out the service quickly and effectively. When I asked him about sorting out a cold radiator, he gave me loads of good advice about how to do it myself. He still gave me an idea of what it would cost to have him in to sort out a couple of things in the future, but in a relaxed and non-pushy way. All in all, I'm really happy with the work and will definitely consider them in the future."